Over the last twenty years, the phenomena of the Harry Potter books and films took the world by storm. Over five weeks, you will explore JK Rowling's construction of the wizarding world, and analyse connections to classical myths and Arthurian romance. 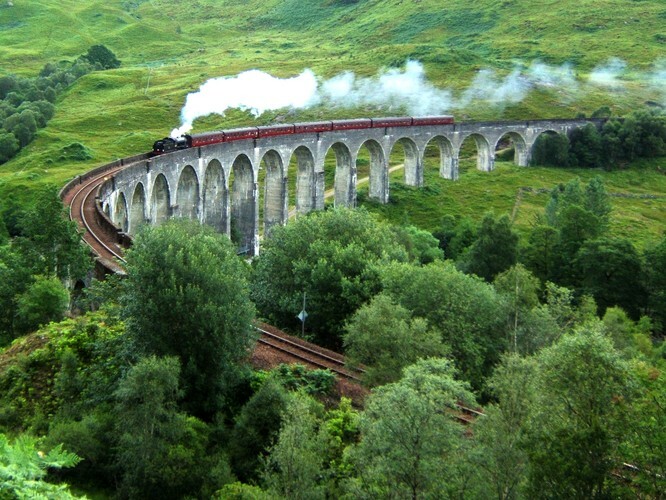 This course is aimed at anyone who wishes to learn more about the Harry Potter world. A familiarity with the books and films is desirable, but not necessary.